Treat yourself to a mid-week flow yoga practice. 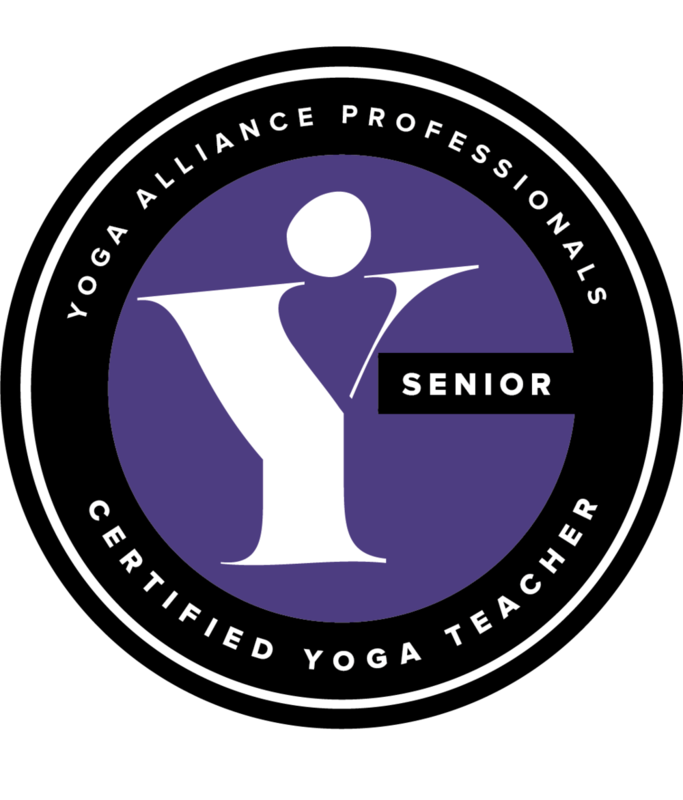 The class is appropriate for all levels of yoga, encouraging you to explore a variety of postures while focusing on connecting to breath with movement in a safe, non-competitive environment. Classes will include relaxation techniques to help you manage everyday stress and set an intention which you can carry into your day.